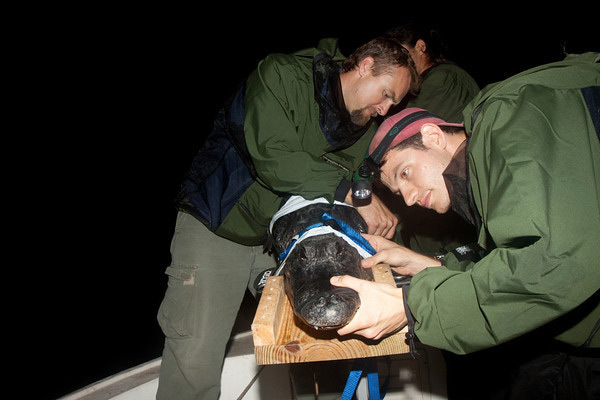 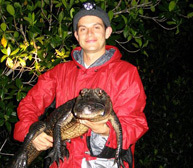 Alligator researcher wins science policy experience in Washington, D.C. 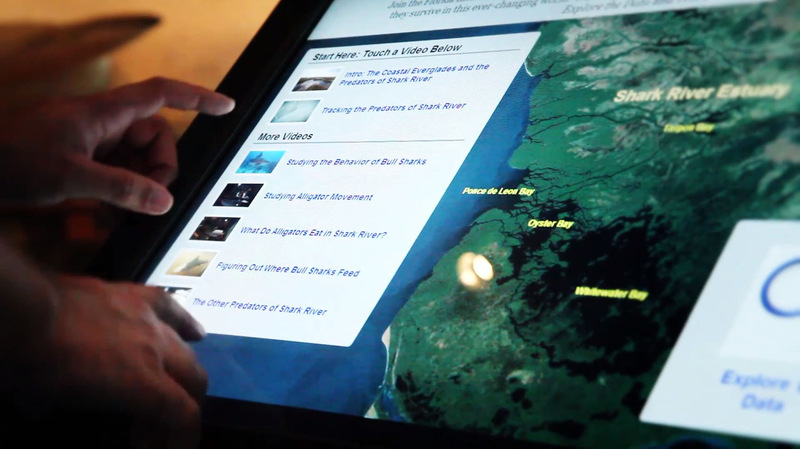 The recent opening of the new EcoDiscovery Center at the Museum of Discovery and Science in Ft. Lauderdale included a unique Everglades exhibit featuring research from five FIU research groups. 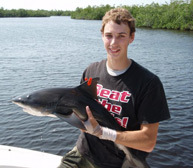 School of Environment, Arts and Society (SEAS) executive director, Michael Heithaus and Marine Sciences Graduate Student, Adam Rosenblatt’s LTER research was highlighted on the National Science Foundation’s “Discoveries” page.